Shower Hooks Passport . Liz Jardine artwork. 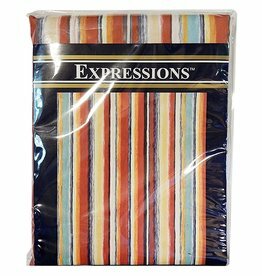 Expressions collection. By Blonder Home Accents Bathroom Accessories and Decor Collections. Life’s A Beach Fabric Shower Curtain. 100% Polyester. Duck Weave. Expressions Collection. By Blonder Home Accents Bathroom Accessories and Decor Collections. Shower Curtain Passport . Expressions collection. By Blonder Home Accents Bathroom Accessories and Decor Collections.